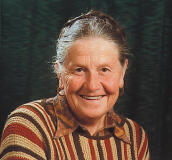 Fini Moroder was born in the Gröden Valley in Ortisei in 1916. She attended the Art Academy and served three years in apprenticeship to become a wood sculptor. During the 1930s and 1940s she created many models for ANRI, especially children. She has participated in many expositions and competitions which has led her to be one of the most famous artists in the Alps. Her personal creative style makes her work some of the most unique offerings form ANRI. Fini Moroder’s artistic legacy is maintained through the ANRI workshop. 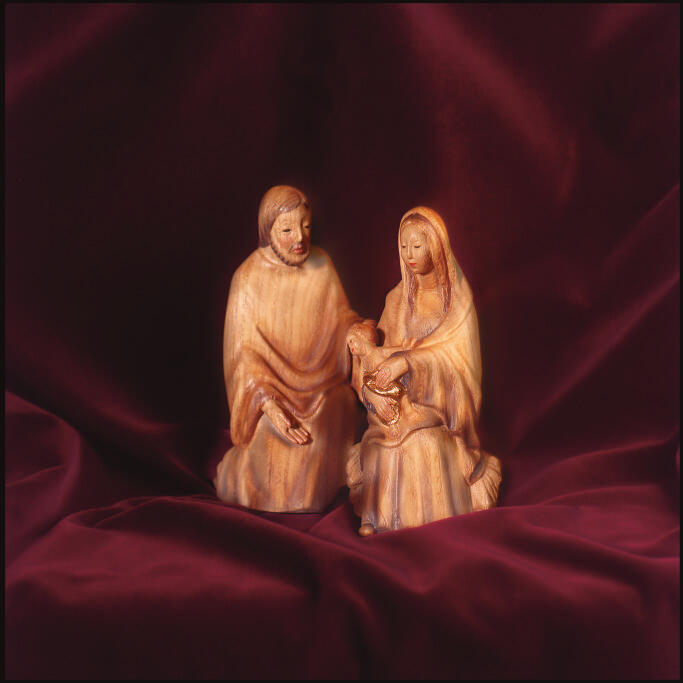 The beauty of her distinctively Romanesque carved nativity transcends generations. Click the button at the bottom of the page to browse and buy this unique nativity by Fini Moroder in our online-store.